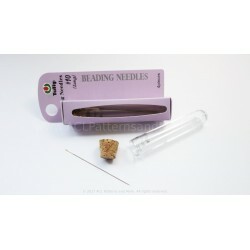 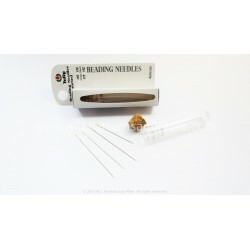 Tulip beading awls are a great tool every beader should have. 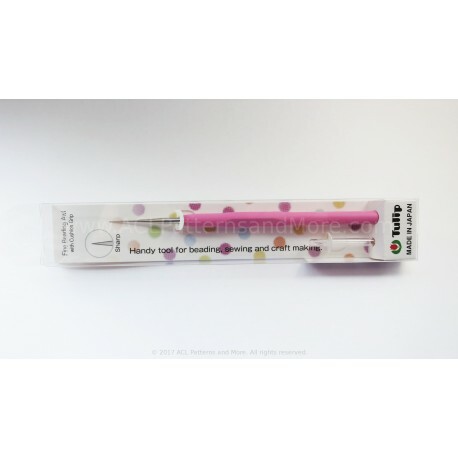 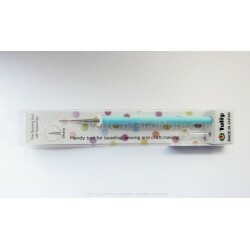 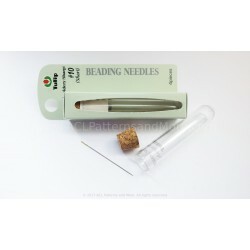 The fine (sharp) tip is great for positioning difficult beads, undoing knots in your thread, as well as to unclog beads whose whole may be obstructed. 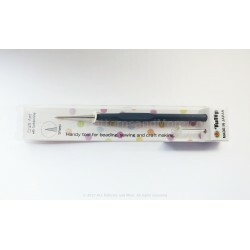 The cushion makes it a very comfortable tool to work with.